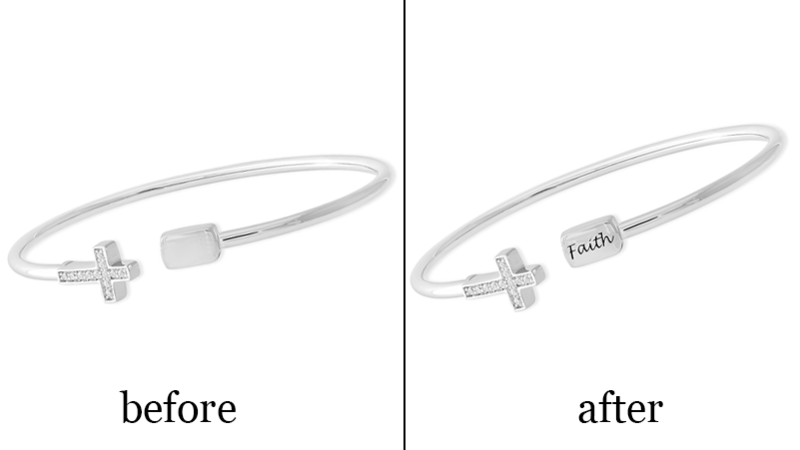 Transform your bracelet from ordinary jewelry to a sentimental piece by adding an engraved signature or message. Choose what you want engraved and customize the font of the text to your liking. Our engraving service will give personality to any type of bracelet, including bangles, medical bracelets, and cuffs. Save a trip to the jeweler and get started in less than 3 minutes! 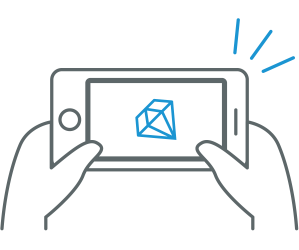 Simply select the service you need, then enter your item details and upload an image of your jewelry. We provide two fully-insured, round-trip, and tracked shipping options via FedEx. 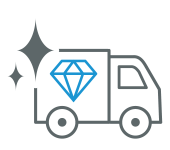 We ship back most repairs within 1 business day. Your jewelry is always in good hands! Every repair is insured by Lloyd's of London for up to $250k during shipping and when it's being worked on at our repair center.